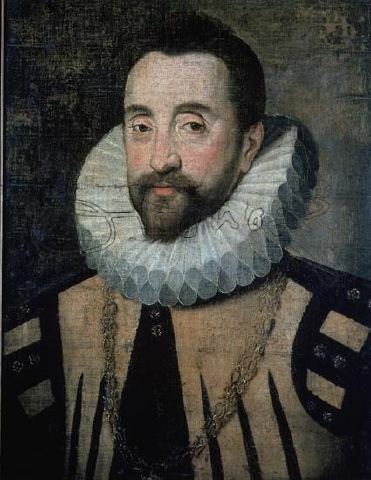 Before the Count‐Duke of Olivares became the well‐known and all‐powerful valido of Philip IV, his uncle Baltasar de Zúñiga y Velasco (1561‐1622) was the true policy maker and designer of a new international diplomacy for the Spanish monarchy, thanks to his great and deep experience in dynastic affairs. He was ambassador at the court of the archdukes Albert and Isabella (1599‐1603), Henry IV of France (1604‐1606) and the emperors Rudolf II and Matthias I (1608‐1617). This impressive background stood in remarkable contrast with the lack of experience of Olivares at the beginning of the reign of Philip IV. Such a challenge was carried by his discreet uncle, a man without ambition of public notoriety but of political control, who maintained a subtle relationship with both the king and his official valido. 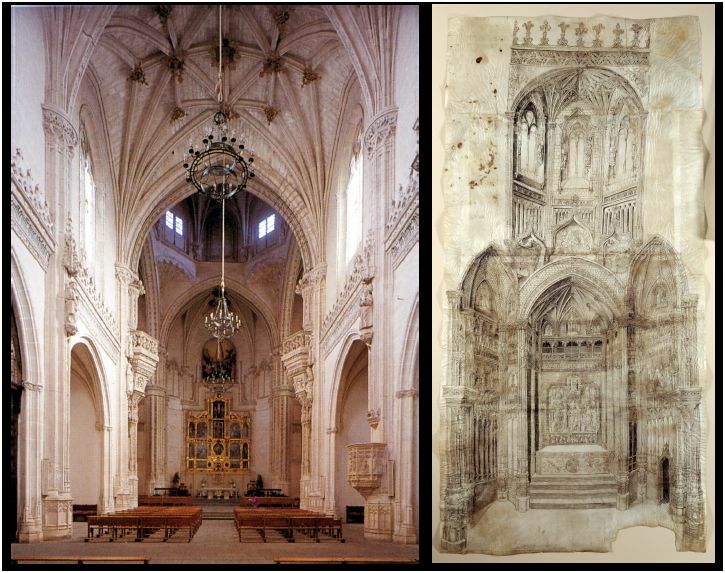 An enormous drawing in the Prado Museum in Madrid presents a plan for the glorious set‐up of the main chapel of San Juan de los Reyes in Toledo, the monastery founded by Queen Isabel as hers and King Ferdinand’s burial site. At a significant spot in the heart of Old Castile it visually and substantially manifested the final victory over her adversaries. An impressive altarpiece was planned as centerpiece of the chapel, including life‐size representations of the kings. Its crucial differences to comparable altarpieces reveal an ambition that went beyond religious performance, and became a clear manifestation of Isabel’s self‐fashioning as legitimate Queen of Castile. Even though this plan was abandoned after 1492, it nevertheless openly proves a very conscious use of the power of images to enforce political objectives.